You are looking for original ideas to spend an unforgettable moment? 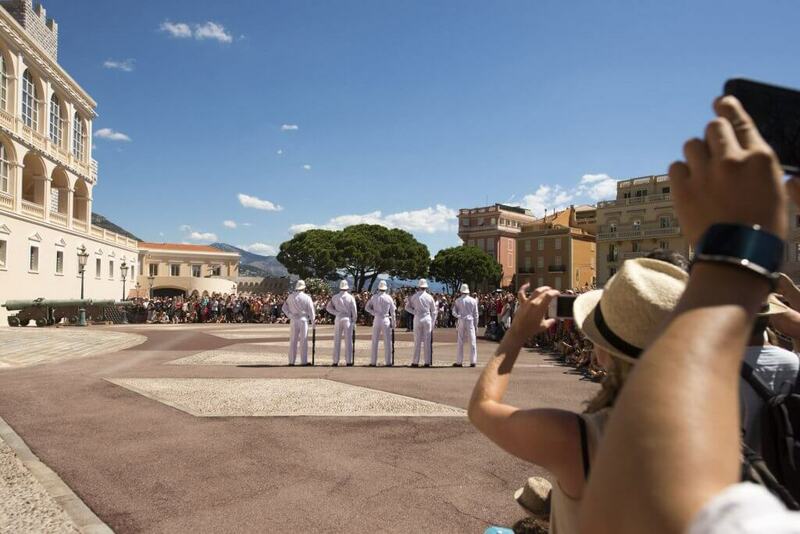 Monaco is the best destination to celebrate an exceptional event, birthday, wedding proposal or visiting the different aspects of the Principality. 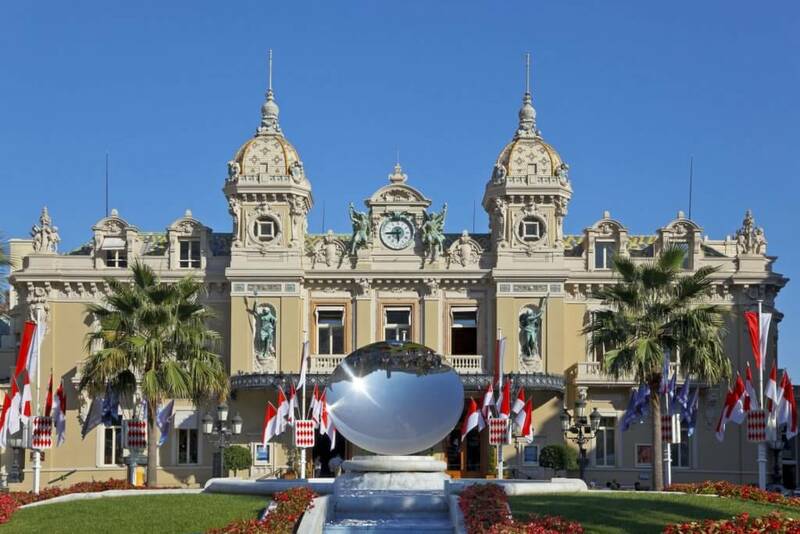 The mythical « Rocher de Monaco » and the elegance of Monte Carlo make Monaco a must-see place for glamour and romance. Héli Events Voyages offers tailor-made services in Monaco to suit your needs with your partner or your friend(s). 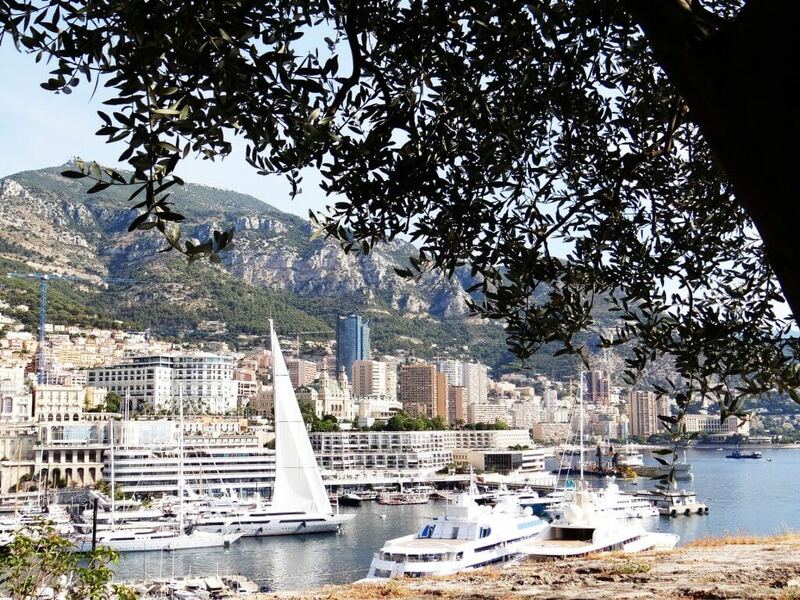 Discover Monte-Carlo as you have never seen it before between authenticity and luxury. 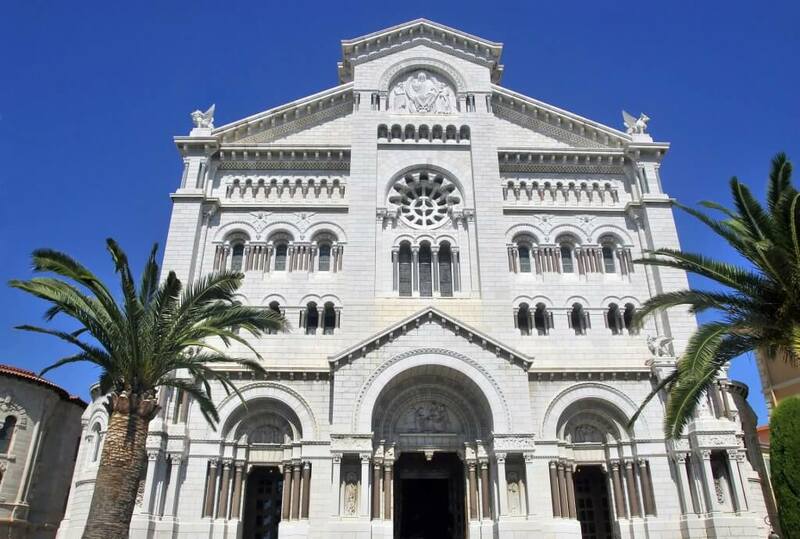 Symbol of the Monegasque history, the Rock is the residence of the Princely family and its institutions. The Prince Palace history and the magnificence decoration are worth going out. -The mythical district of "Monte Carlo"
Soak up in the unique atmosphere of Belle epoque and luxury shops with Ferrari parade.A favorite place of jet setters and luxury cars. Don’t miss the visit of the Casino built by Charles Garnier. Inside you will admire the atrium with its 28 marble columns and sumptuous games rooms with a breathtaking view of Monaco. 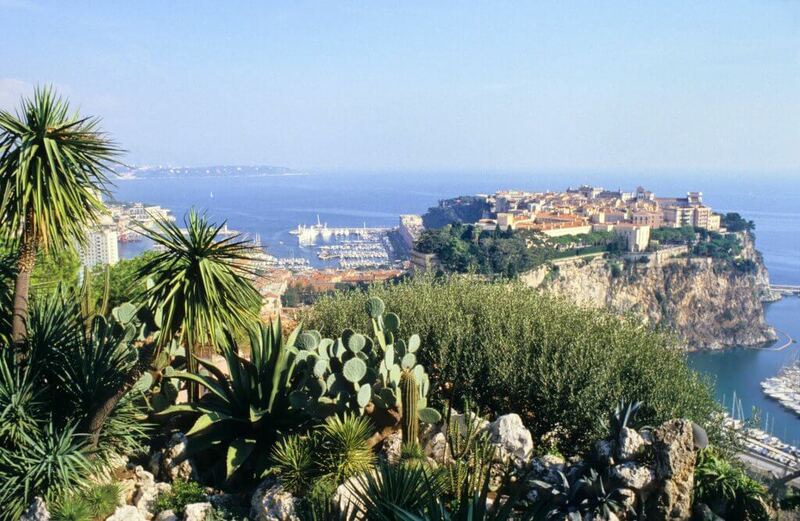 Monaco rock gardens Stroll through the Mediterranean gardens of Saint-Martin and admire a breathtaking view of the new district of Fontvieille. 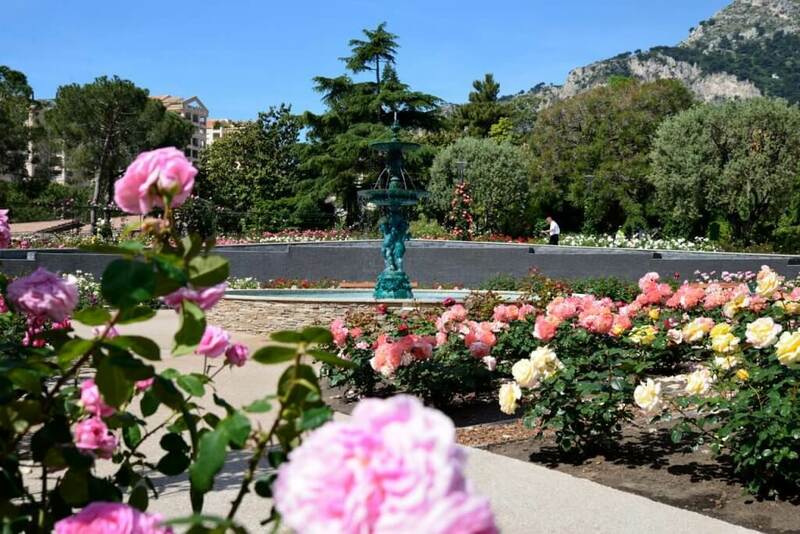 The rose Princess Grace garden For roses lovers, do not miss a visit of the beautiful rose garden Princess Grace. Located in the new area of Fontevieille, the rose garden is composed of several thousand roses and many contemporary sculptures. The exotic garden and the observation cave Dominating the Principality of Monaco, the exotic garden offers a remarkable panoramic view. It hosts variety of succulent plants and prehistoric remains. Since the 13th century, the Principality of Monaco is ruled by the princely family: the Grimaldi, one of the oldest ruling dynasties in the world. 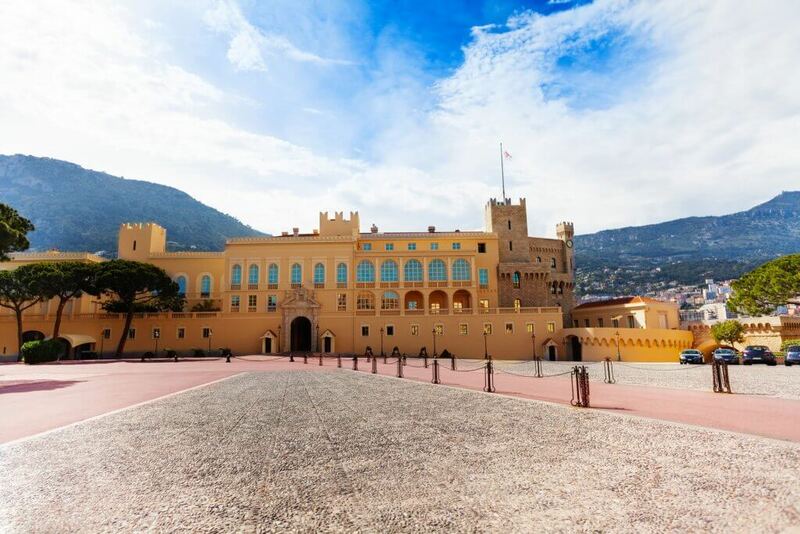 Since 2005 the Principality is governed by the sovereign prince Albert II of Monaco. 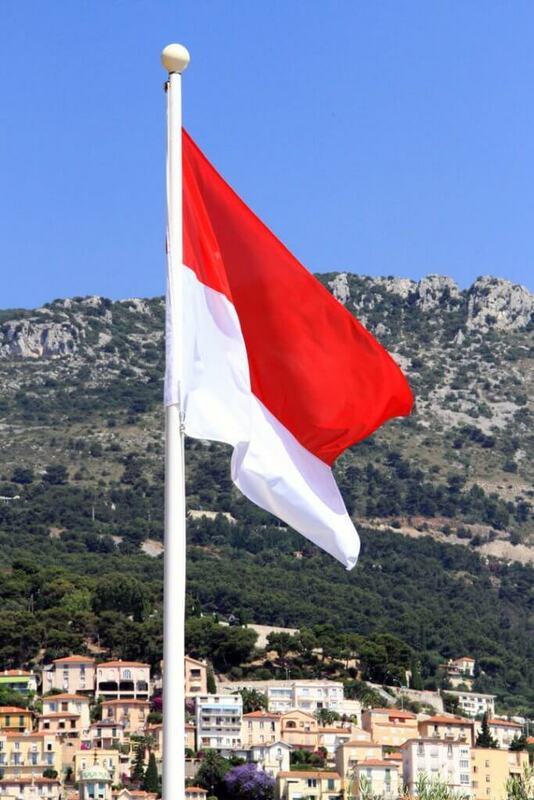 Spread over 2km2 area​​, the Monegasque sovereign state is endowed with its own government and constitution.